Today we're excited to announce our latest project! 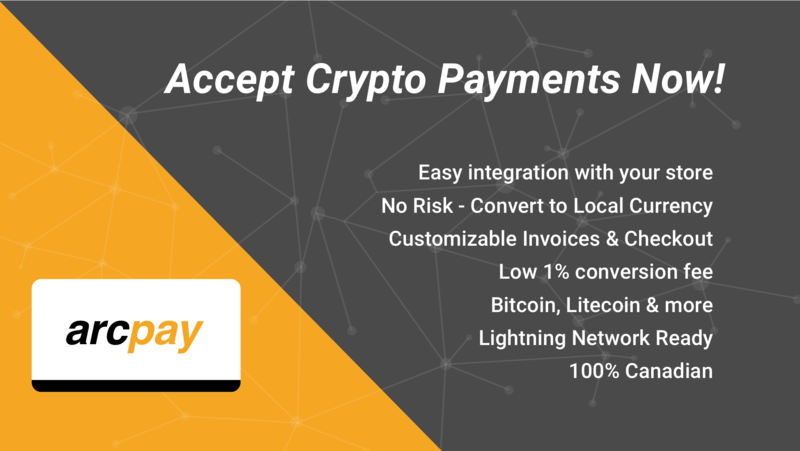 Start accepting crypto payments today risk-free on your storefront with Arcpay. Learn more and get your free demo at https://arclabsonline.com/arcpay.